A range of different options for clients whose ID card programs’ changing requirements frequently set new conditions for new needs. Most corporate enterprises today use plastic badges with company branding for a variety of applications. Educational institutions from K-12 to higher education must provide a safe and secure environment for students, faculty and visitors. Electronic Benefits Transfer (EBT) is an electronic system that enables state agencies to issue benefits to recipients, and for the recipients to redeem their benefits via their EBT cards, much like a debit card transaction. 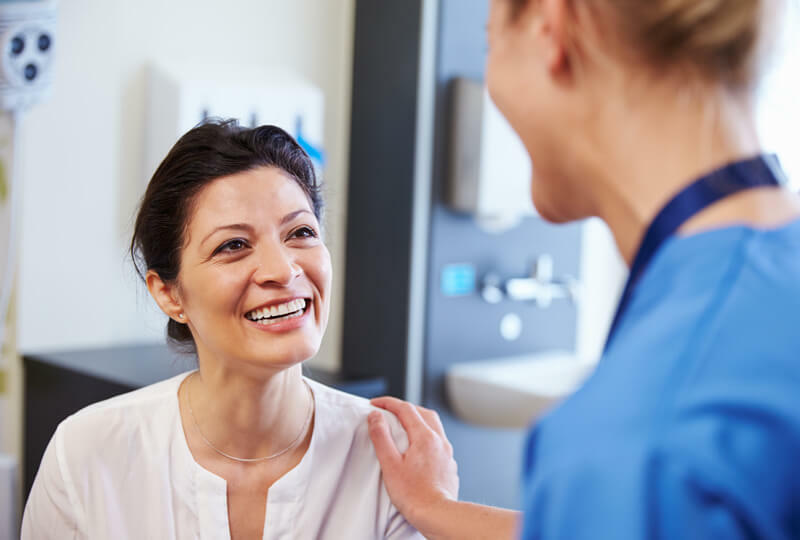 The security and privacy provisions of HIPAA have heightened awareness of the benefits of using highly secure, durable, and personalized ID cards for patients and healthcare providers. Valid is a global leader in innovative identity solutions and exemplifies trust and security. We have issued over 100 million driver’s licenses & ID cards and deployed over 1,600 driver’s license workstations worldwide. A corporate photo ID badge to identify employees can also serve as an access control card, and can be used as a platform to incorporate more stringent security requirements as needed, including biometric identifiers. 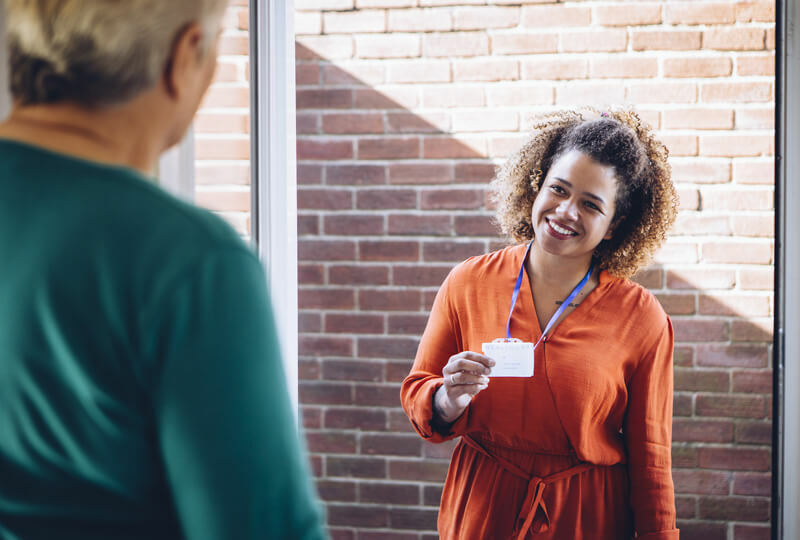 Employee and visitor badging and identity management is a quick and efficient way to secure corporate campuses and provide controlled access into your facilities. Valid is prepared to understand and deliver a highly custom configures badging solution to meet your organization’s exacting requirements. These institutions can meet campus security requirements and improve the user experience by implementing a single campus ID card and a centralized identity management solution that is interoperable with other student services applications, e.g. Student Information Systems (SIS). We offer a suite of software applications (WebLink ID and BioLink ID) combined with high quality Over the Counter (OTC) or Centralized (Service Bureau SB) credential issuance products and services to enable authorities to manage their education environment securely and efficiently. A growing number of college campuses use smart ID cards as an all-in-one solution to further enhance the student experience by using the card for applications such as vending, cafeteria, print & copy control, laundry, library, housing/door access control, lab attendance, activities tied to payment processes. The Valid WebLink ID Platform and K12 Visitor Management application (VMA) enable schools to realize these benefits. Our applications are future ready for integration with biometrics and facial recognition (FR) systems where and when required; to implement more stringent security across the campus or specific to certain areas within the campus such as research labs and IT departments. The smart card for eWIC application carries pertinent participant and benefit information to ensure efficient and traceable delivery of benefits to those who need it. The eWIC smart card can be customized to the needs of each WIC Authority, starting from its security to its artwork, electronic personalization and packaging. Valid has been providing EBT card services for over a decade to public assistance programs such as Medicaid, SNAP and WIC by providing card design, card manufacturing, and card personalization services to our clients. 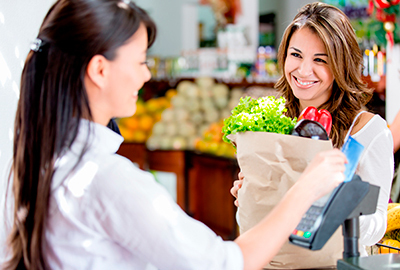 Click here for additional information regarding our EBT program solutions. Leverage our experience, reliability and audited secured facilities to meet the challenges of your social benefits program where efficiency and security matters the most. Smart healthcare cards integrated with identity management software and centralized data repository and validation systems are particularly effective in curbing the wide spread fraud that is plaguing national healthcare systems. The solution set can also be used to speed registration, determine benefits eligibility and to track and enhance patient experience. Cloud based identity management platform, smart identity cards and biometrics verification of identities form a solid base for instituting a secure, effective and traceable system for healthcare services rendered and received. Valid provides all the required building blocks for creation, delivery and management of a secure identity solution for the complex healthcare environment. 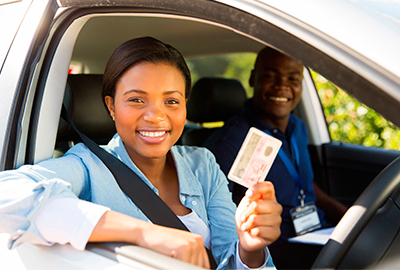 Valid provides comprehensive identity management solutions for state government driver’s license and ID programs. We provide comprehensive, secure solutions configured to match each jurisdiction’s preferred workflow process and gated issuance sequence. The WebLink ID software platform features applicant enrollment, gated issuance, and back office credential issuance and lifecycle management. It integrates seamlessly with Valid over-the-counter printing solutions or the Valid-hosted central issuance facilities. This provides real-time status updates, printed card images, and other card information. Our front end software applications for enrolment and vetting applicants and back-end applications for managing and reporting credential lifecycle seamlessly integrate with our production processes to enable up-to-date and accurate status reporting. Our card production process is vertically integrated from card manufacturing to card personalization which maximizes product security and supply chain reliability. Our redundant properties include multi-site card manufacturing plants, personalization facilities, and data centers to ensure uninterrupted service during peak demand periods and disaster recovery. Valid uniquely partners with state organizations to deliver tremendous value and lower total cost of ownership by leveraging its extensive card production experience; robust and consistently updated web-based platforms for enrollment, biometric review, and card issuance and lifecycle management; highly-secure credential manufacturing and personalization services; and its audited facilities with strong disaster recovery and business continuity. Valid owns its vertical product stack from Software Solutions to Card Manufacturing and Personalization.